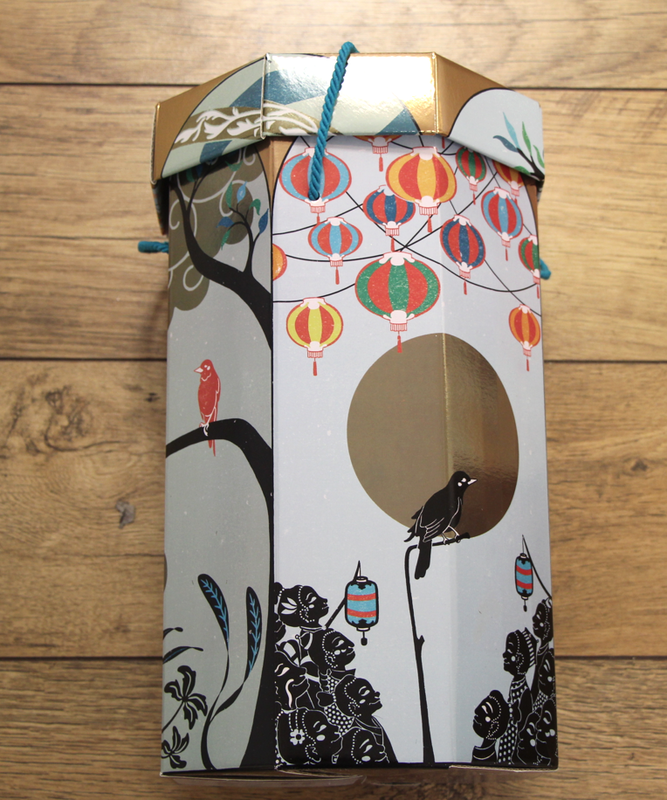 Inspired by the fairytale 'Nightingale' by Hans Christian Andersen Lush bring you their Christmas collection box. The huge box which is decorated beautifully with images from the tale holds 20 of their most popular products. How excited would a Lush fan be to open this on Christmas morning. I loved pulling all of these out to investigate the products within. 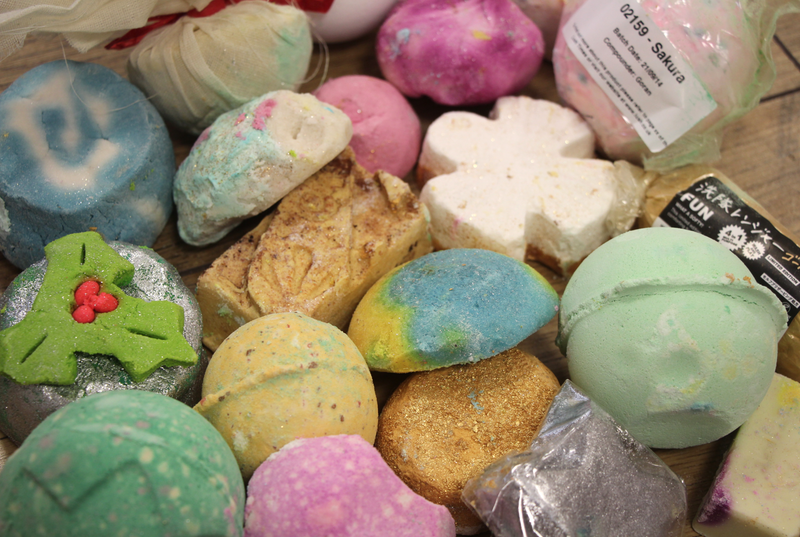 The only thing that dampened my excitement was that some of the bath bombs had broken and all the other products were covered in their dusty residue. 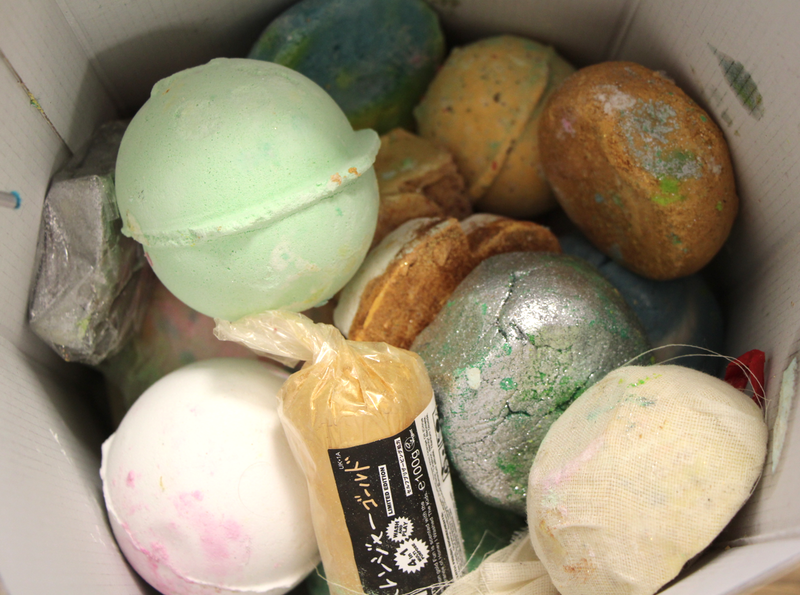 This could obviously happen in transit as ours arrived in the post but I think it would be better for each individual bath bomb/soap to be wrapped in bubble wrap to give them a better chance. I think Lush have tried to use as least packaging as possible (environmental reasons) but these guys do need a little more protection I think. All of these products are available to buy individually and if you were to purchase them all singularly it would cost £73.85. The gift box as it is costs £82.50 so you are paying £8.65 for the box but you have to expect to pay for such a beautifully decorated box. The box is really nice to keep as storage once you have used up all your products. Oh, I can almost smell the goodies from here! And I love the theme. Oh wow, this is such a gorgeous package! That looks super nice! omg!